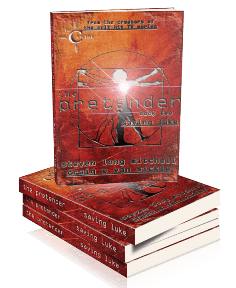 SavingLuke is coming to the Pretender world and you can be one of the first fans to have the autographed book, signed by the creators of the Pretender! The winner will be randomly chosen through random.org, from among the fans who commented this post. Ends April 26th, 11pm GMT.